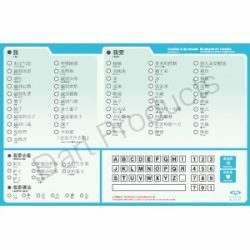 Vidatak EZ Communication Board – Chinese – Vidatak EZ Board – Chinese Word Communication Board Vidatak Communication Board -English plus comes in 14 other languages.  Vidatak EZ Communication Board – Indonesian – Vidatak EZ Communication Board – Indonesian, also comes in 14 other languages. 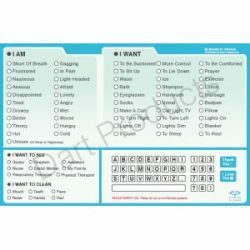 Vidatak EZ Communication Board – Picture – Vidatak Patient Picture Board -English. 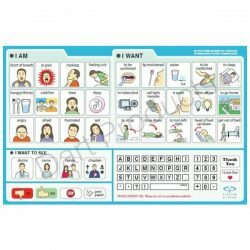 Medical communication board for non-verbal patients.